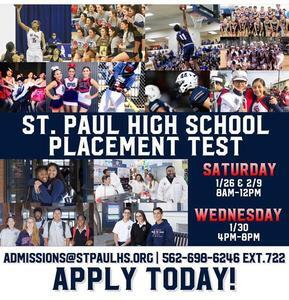 Come be apart of the Swordsmen family! 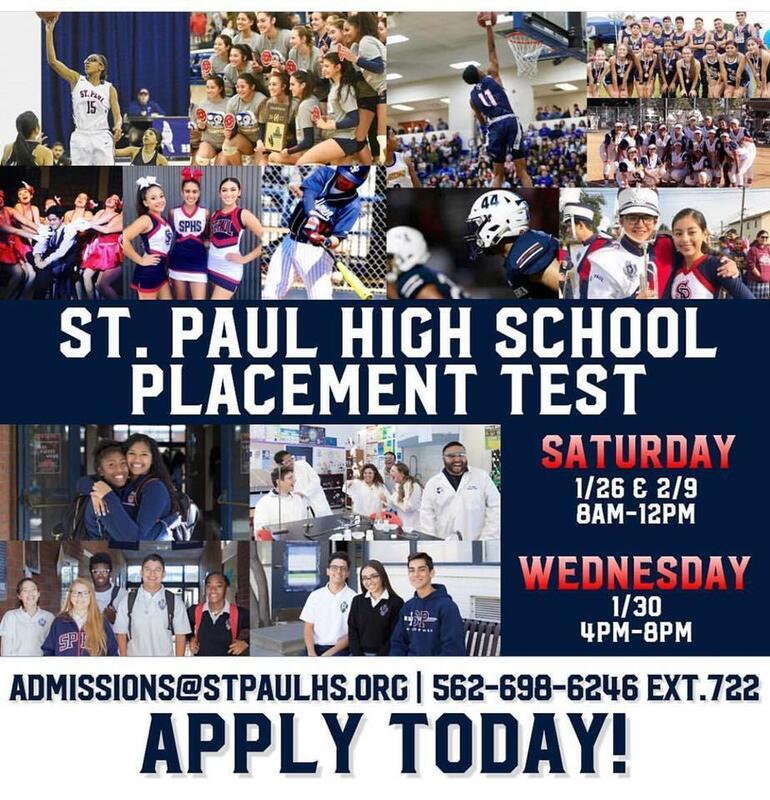 Upcoming placement tests for the class of 2023 are taking place this month & next. Apply now!